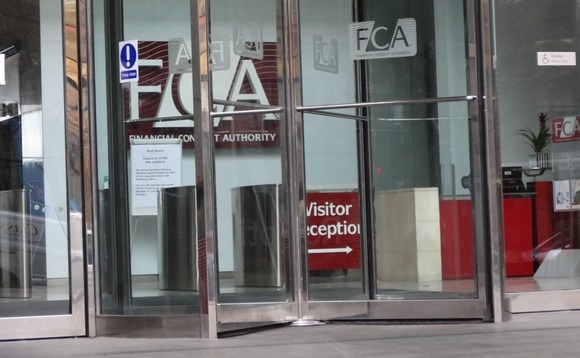 The UK’s Financial Conduct Authority (FCA) has 33 open investigations into advisers it suspects of giving poor advice and is considering what action it might take in each case. Questioned by Field about the FCA’s action against Sipp providers, Butler confirmed that two Sipp operators had been referred to the enforcement and market oversight (Emo) division of the regulator, in relation to due diligence failings on non-standard investments (NSIs). Butler, pictured below, revealed that a ban in not something that the regulator is considering. “Suitable advice from financial advisers accompanied with effective due diligence checks by Sipp operators is a more proportionate way of preventing harm to consumers rather than imposing a ban,” she said. She adds not all unregulated or non-standard investments are high risk like commercial property and fixed term deposit accounts. The FCA collected data from all Sipp operators in 2015 and 2017, which shows nearly £6bn non-standard investments were held in Sipps at September 2017.